You may recall a recent blog where we talked about the importance of integrating a business intelligence (BI) strategy as part of your enterprise’s recipe for success. Software that can help turn analytics and data into dollars and cents is one of the best ways to make quick work of this task; certainly, there is no shortage of offerings that promise to help your enterprise excel at Intel. Forbes recently reiterated the importance of a BI strategy, noting that enterprises in command of their BI fate are five times more likely to make quicker business-critical decisions. All of the biggest names in business software – Salesforce, Oracle, SAP, to name a few – have excellent BI tools. For an exhaustive list of one expert’s top 50, click here. However, we at Netwoven believe that the winner – and still champion – of the BI marketplace is Microsoft. Its Power BI suite – with its killer integration into all things Microsoft – adds a twist of familiarity and a dose of simplicity to its runaway success. Easily leverage other data sources: We like to think of Microsoft Power BI as a watchful hawk, sitting atop your Office 365 tools and waiting to collect all of your data – like that found in Excel spreadsheets, web analytics, databases and CRM systems. Without the involvement of third-party APIs, this all happens with seamless simplicity. Shareable dashboards bring together multiple views and data: Don’t mistake Microsoft Power BI as yet another faceless piece of software. It is endlessly customizable, through the configuration of personalized dashboards that you (or we here at Netwoven, on your behalf) can design to suit your interests, and those of your teams. Then, share the dashboards across your enterprise, so each group and team member can drill deeper into the data most relevant to their role in the decision-making process. Familiarity with the Microsoft Suite of products: Did we mention the reassurance that comes with deploying a product that looks, feels and functions like your other Microsoft tools? This synergy means that you’ll be able to deploy – and to start reaping the benefits – of your Microsoft Power BI tool-set quicker, with much less of a learning curve. Enterprise-level data is yours for free or at a very low monthly cost: Adding Microsoft Power BI to our Office 365 package is, you will find, a very reasonable affair – a small incremental up-charge or maybe even free, depending upon your level of service. 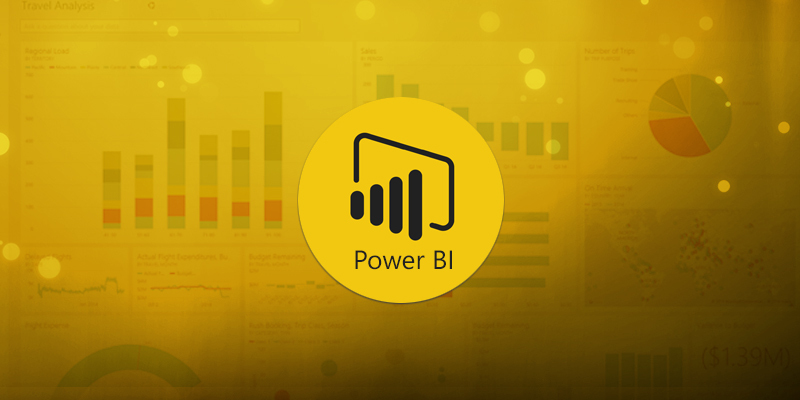 Ready to power your enterprise with Microsoft Power BI? Reach out here.